Tucked away behind the Buffalo Museum of Science on Buffalo’s East Side is a quaint cottage garden in need of attention. 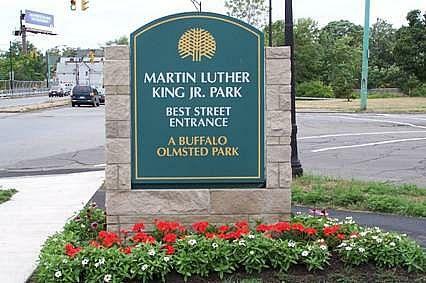 State Senator Tim Kennedy, whose district contains about half of Buffalo's Olmsted parks, has secured $110,000 in state funding for the Buffalo Olmsted Parks Conservancy to repair the garden landscape. 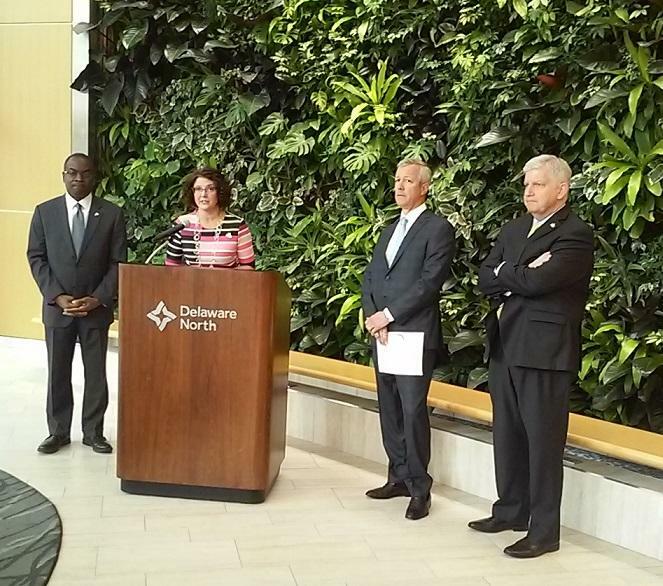 The Buffalo Olmsted Parks Conservancy is getting a financial boost from one of downtown's corporate giants to help its forestry management, while furthering a summertime educational opportunity for local youths. In the summer, it's a splash pad. In winter, the pad transforms into an ice skating rink. 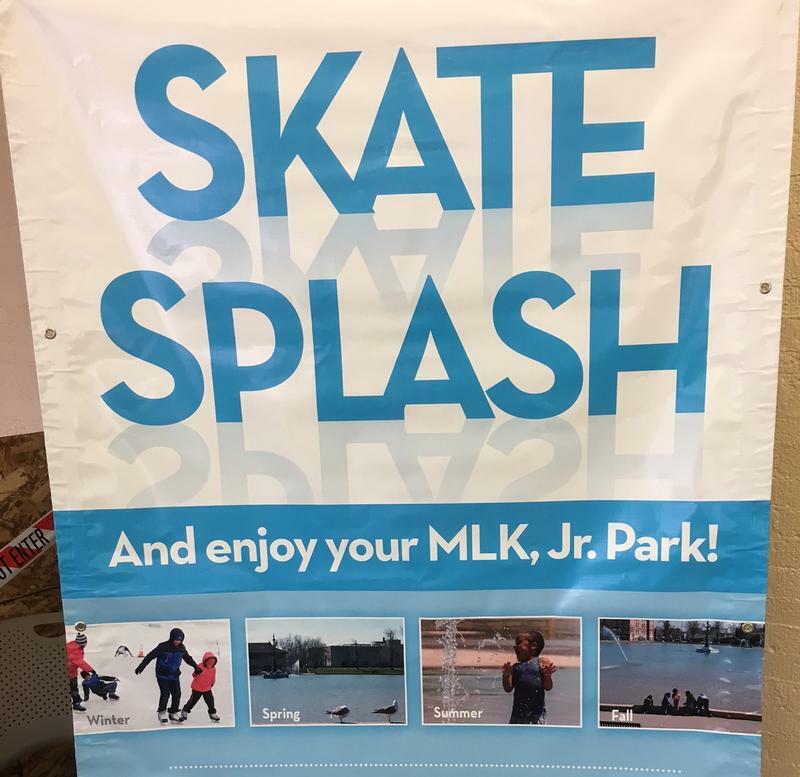 This week, the Buffalo Olmsted Parks Conservancy is collecting new and gently-used skates at its Parkside Lodge office for skaters to use free of charge at Martin Luther King Jr. Park. Just in time for Memorial Day weekend's hot and muggy weather, splash pads are opened up across the City of Buffalo. 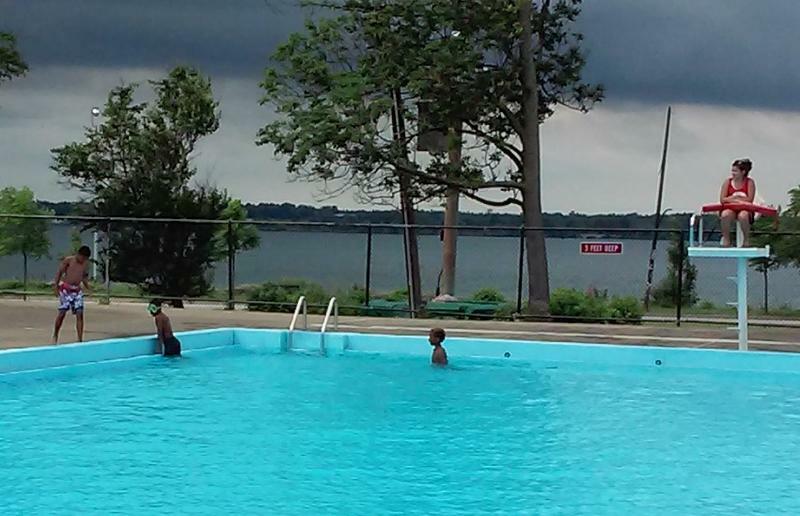 Nine of cool down spots are being made available a month earlier than scheduled. As City of Buffalo residents kick off the holiday weekend, many may be planning to spend some time in a public park. A recent assessment of those parks says that while conditions are strong, there’s room for improvement. 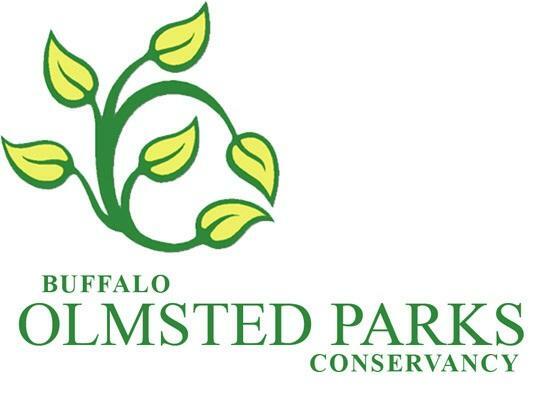 The Buffalo Olmsted Parks Conservancy will receive the largest portion of funds from a nearly $2 million distribution for numerous green-minded projects. The City of Buffalo has officially opened its pools for the summer season, inviting the public to use them from now through Labor Day. 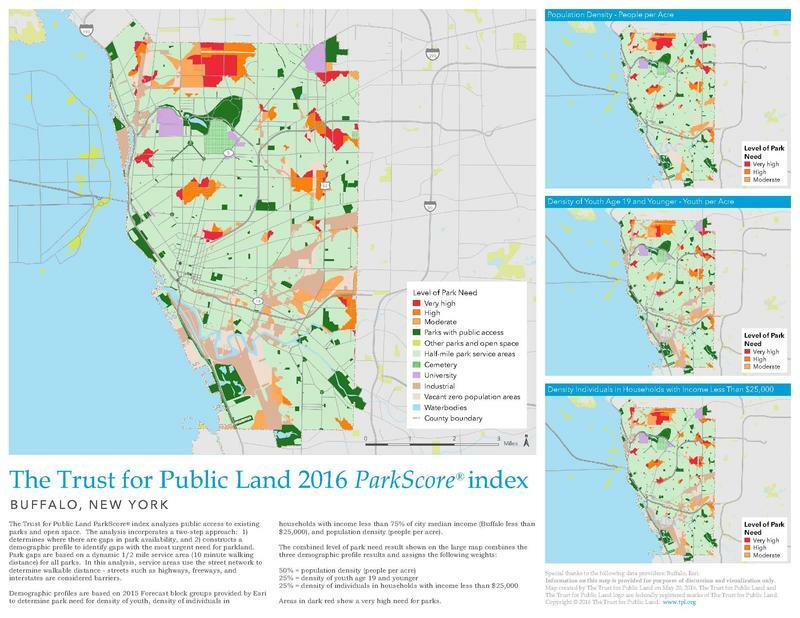 Buffalo ranks among the middle of the pack in a newly released survey of park systems in the nation's largest cities. 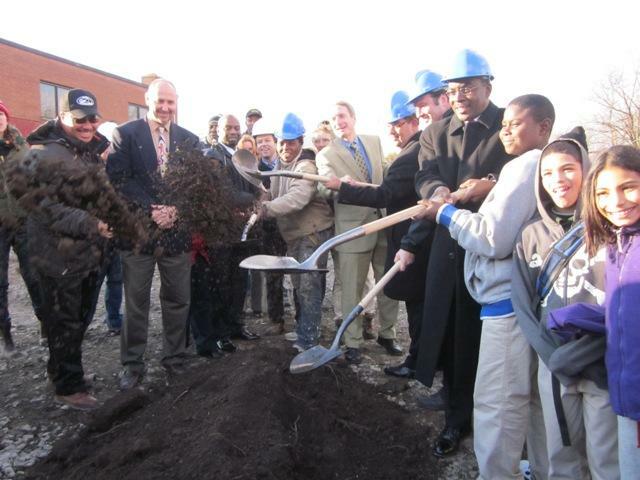 City leaders celebrated the latest improvements at Roosevelt Park in Buffalo Friday. The updates include a new slash pad, walkways, grills, and security lights. 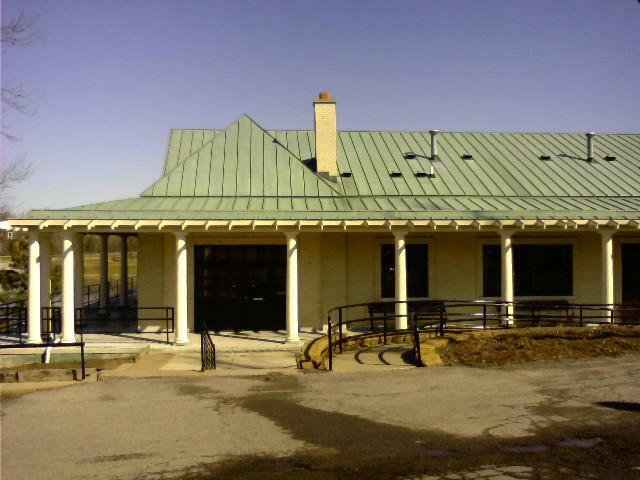 They also renovated the shelter house at the park, that will be available for the community to use year round. 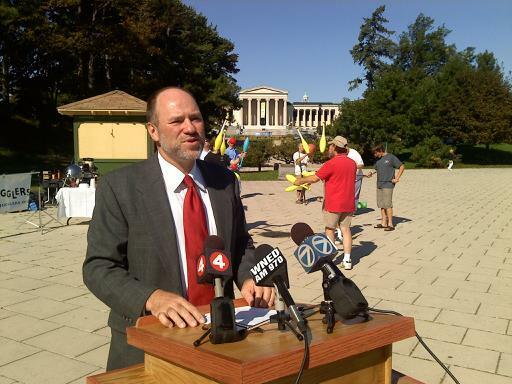 The man who has overseen the Buffalo Olmsted Parks Conservancy since 2008 has agreed to continue leading the park system for another seven years. The City of Buffalo parks office is already preparing for the summer season, with construction projects in the works. City Officials broke ground on the Massachusetts Avenue park renovation project Thursday. The project was initiated by the members of PUSH Buffalo who said the park wasn't safe, because of broken glass and old equipment. Over $100,000 of city funding will be used for a new playground, benches, entrance and walking space. Push Board member Suzanne Montalalou said she lives in the area and now her teenagers wont have to go far to find a safe area to play soccer.